What New York Governor Eliot Spitzer did was illegal. Was it unethical? 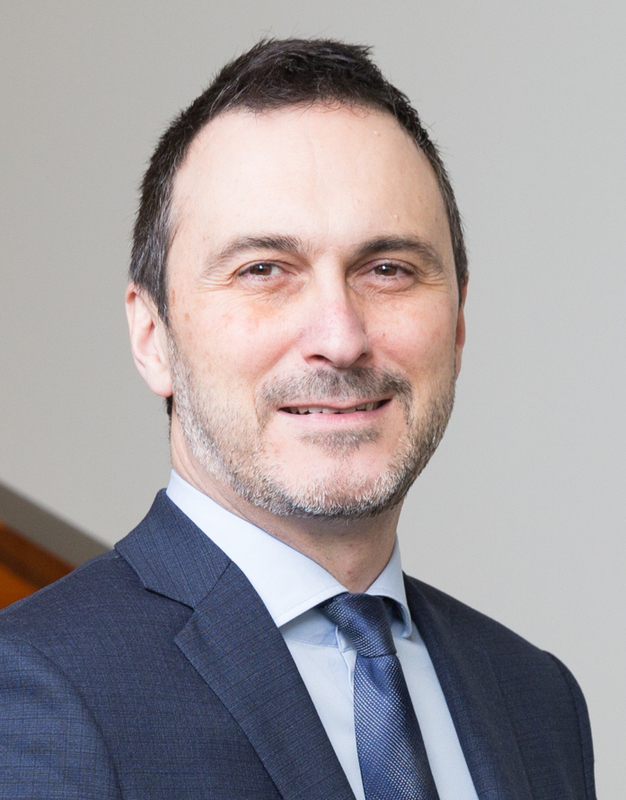 Certainly it is true that our areas of ethical concern extend well beyond the limits of the law, but it’s also true that not everything illegal is unethical. Many acts of civil disobedience, for example, are both illegal and morally praiseworthy. But generally, citizens (including corporate citizens) have an obligation to uphold the law, even when those laws are relatively bad laws or even stupid laws. Of course, the worse or the sillier we believe a law to be, the more likely we are to forgive those who, in contravention of their duties as a citizen, break that law. But the law Spitzer broke was not an obviously bad one, and he certainly didn’t break it as an act of civil disobedience. So, in addition to a personal infidelity, it seems fair to say that Spitzer has committed the moral wrong of violating his country’s laws. Spitzer was not just someone to whom much had been given. He was a leader, and what he in particular had been “given” was the responsibility both to make decisions on behalf of, and to provide leadership to, the government and people of the State of New York. The most direct reason for his resignation is that his wrongdoing called into question his capacity to lead. In particular, many commentators have commented on Spitzer’s hypocrisy…he was a rabid prosecutor of other people’s wrongs (including prosecution of the use of prostitutes) while he himself was partaking of the services of prostitutes. It’s worth noting, however, that being a hypocrite is not the same as being wrong. His having made use of the services of prostitutes in no way invalidates his prosecution of others who made use of the services of prostitutes. But such hypocrisy probably does radically diminish the man’s ability to fulfill at least the symbolic elements of the leadership role. Spitzer’s illegal behaviour had nothing directly to do with his duties as Governor. He was not accused of taking a bribe, or of mishandling a conflict of interest, or anything of that sort. Yet his behaviour resulted in him having to resign his post — and might well have needed to do so even if the behaviour in question had been “merely” unethical, instead of illegal. 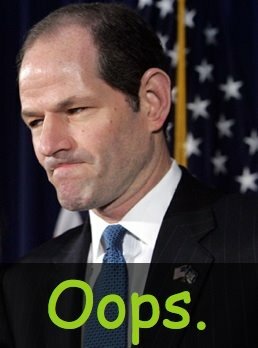 Why should Spitzer have to resign over “personal” wrongdoing not directly connected with his job? There may be several reasons, but I think the most interesting one has to do with the worry that a man in Spitzer’s role is at serious risk of blackmail if he engages in behaviour over which one could be blackmailed. That is, in engaging a prostitute, Spitzer created the possibility that someone could find out and then blackmail him into making decisions, as Governor, that were not in the interests of the people of the State of New York. Spitzer’s private behaviour jeorpardized his public duties. At least some of the discussion around the Spitzer case has at least mentioned the question of whether prostitution (and related activities such as solicitation and pimping) ought to be illegal in the first place. On one hand, there’s the libertarian argument that voluntary financial transactions between consenting adults ought to be left to the discretion of those directly involved. Others argue that prostitution (etc.) ought to be illegal either because it tends to involve the exploitation of women, or because it tends to be “associated with” other, more clearly dangerous, activities such as drug trafficking, or because it tends to be a public nuisance. (FYI, a focus on the latter is why in Canada and the UK, at least, prostitution itself is technically legal, but solicitation for the purposes of prostitution is not.) There’s good fodder here for classroom discussion about what kinds of businesses should be forbidden, and why.